He created much of our understanding of energy and entropy and he created many tools to work with energy, entropy, and gas. He is one of the most important physicists. He lived from February 20, 1844 – September 5, 1906. He is most famous for linking the thermodynamically defined Entropy, which was essentially introduced to optimize steam engines, to the statistically defined entropy, based on the microscopic behavior of gas atoms and molecule – at a time, when the existence of atoms was not yet universally accepted. Ludwig Boltzmann has also discovered many other laws of nature, and he has also developed many mathematical tools. For example, Ludwig Boltzmann’s Boltzmann-Equations are used as mathematical tools in the design of cars, airplanes and jet engines. As a philosopher, Ludwig Boltzmann worked on the interactions of physics and philosophy, and in particular also insisted that questions such as whether our space is curved or not, or whether time is reversible, need to be answered by the tools of physics and mathematics, including experiments, not by philosophy. 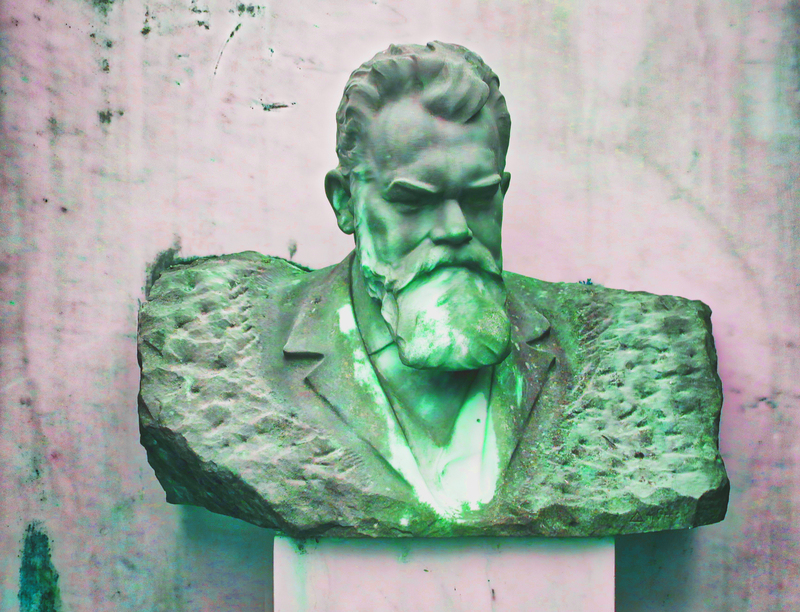 Ludwig Boltzmann was intensely global, he studied English, traveled all over Europe and three times by train and ship to the United States of America, and was in intense correspondence with most scientific leaders of his time.